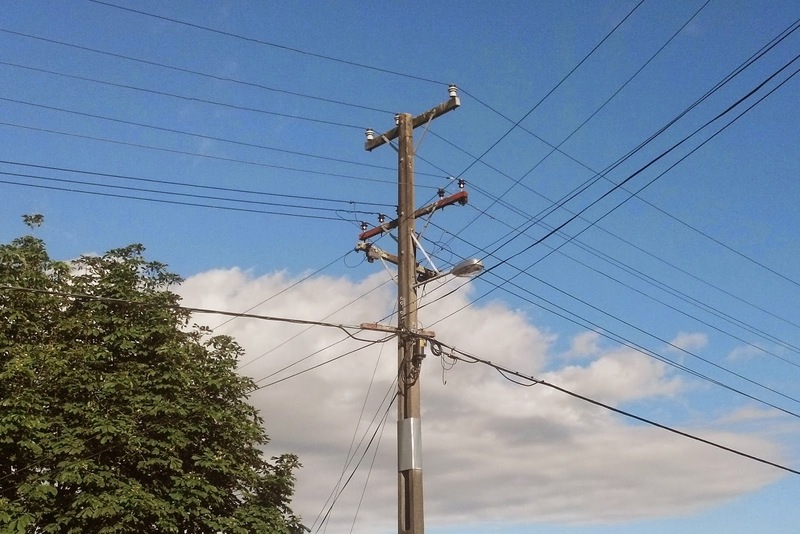 Unison Networks Limited (Unison) owns, designs, manages and operates the electricity network that serves the Hawke’s Bay, Taupo and Rotorua regions. Working with the support of Callaghan Innovation and the Ministry of Science and Innovation, Unison is investigating the potential to use Unmanned Aerial Vehicles (UAVs) and Systems (UASs) for power line inspection. Unlike most electric utilities who are primarily focussed on evaluating the performance of the UAV in an operational setting, Unison's research programme also considers the electronics and control systems. ASMS is proud to have worked with Unison to develop the procedures manual for UAS operations. The manual includes procedures specifically tailored for operations around live distribution power lines, and includes a robust risk assessment process. This application of UAVs highlights the potential of UAVs to improve safety as humans are removed from dangerous situations, in this instance close physical proximity to live power lines. Mr Rex Kenny, CAA's Manager of Special Flight Operations & Recreational Aviation stated that "The quality of the Manual is consistent with CAA's views as to what an appropriate code of practice for a UAS might look like." Mr Kenny noted that it was CAA's view that "the manual represents a robust code of practice for [Unison's] operation. [The] Manual is demonstrative of an organisation that is committed to safe operation and operating at above the minimum rules standards." Contact us to see how we can help establish documented procedures for the safe operation of your UAV.